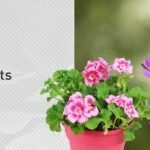 Are you ready to tackle the spring yard work? 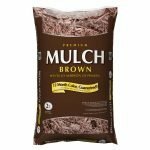 Lowe’s has Scott’s Nature Scapes Mulch (2 cu feet) on sale for just $2 each (reg. 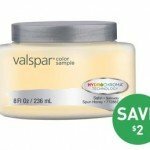 $3.33). There are 3 colors to choose from: Red, Black, and Brown. 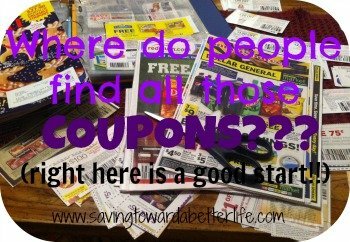 Order online and choose FREE In-Store pick-up where available to save time! 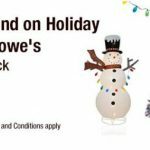 TopCashBack: FREE $10 to Spend on Christmas Decorations at Lowe’s! 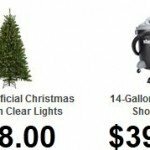 Lowe’s Black Friday 2017 Ad | $.99 Poinsettias and over $100 savings on Christmas Trees! There is still time for a great Mother’s Day gift! 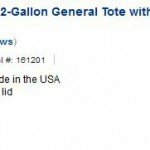 Lowe’s has a special on hanging basket flowers or planters! In store only, get your choice of 1.5 gallon hanging baskets or 2.35 quart planters for only $5.00! Thru 5/15. 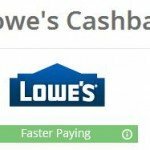 Grab some 8oz paint samples from Lowe’s for just $.99 each (regularly $3.48). Choose free in-store pickup if available near you; otherwise, shipping is free on orders of $49 or more. 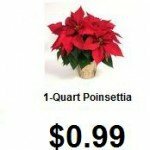 These are great for small projects! You can do a lot with 8oz of paint! 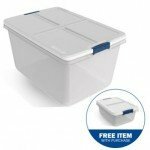 Lowe’s: BOGO Hefty Storage Totes | 2 for $9.98 with Free Store Pickup! 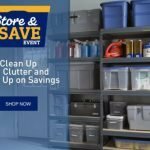 Fall is only a few weeks away, so get into the new season with Lowe’s! 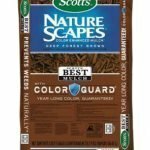 Save 50% off any purchase of Scotts EZ Seed. 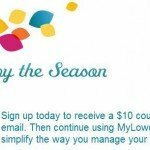 Offer expires 10/1/12. 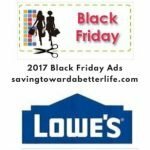 Shop Lowe’s today!